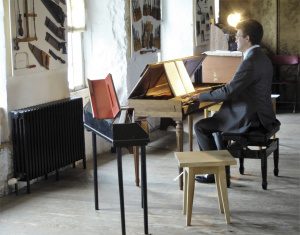 Conductor, keyboard player and director of Sounds Baroque Julian Perkins shares with us his experience of giving a performance, including several works by Stephen Dodgson, at a particularly unusual venue at the Swaledale Festival. “Performing in unusual venues can yield unforgettable experiences. 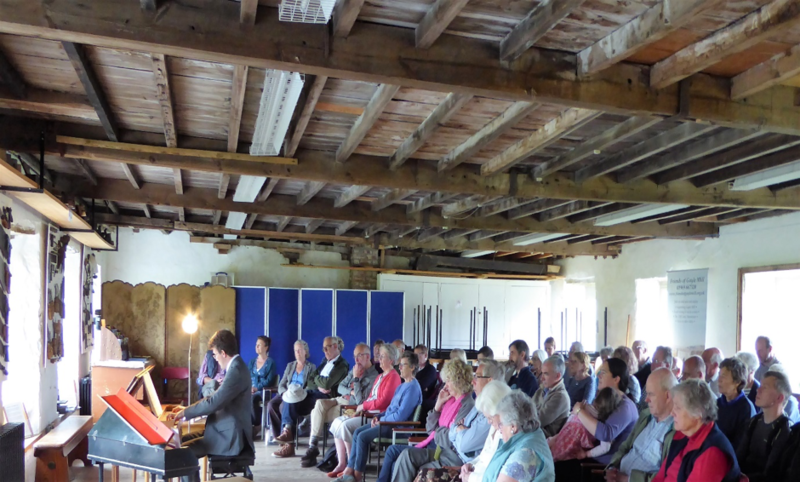 This was certainly the case at the 2017 Swaledale Festival, when I had the opportunity of giving two consecutive clavichord recitals at Gayle Mill in North Yorkshire. 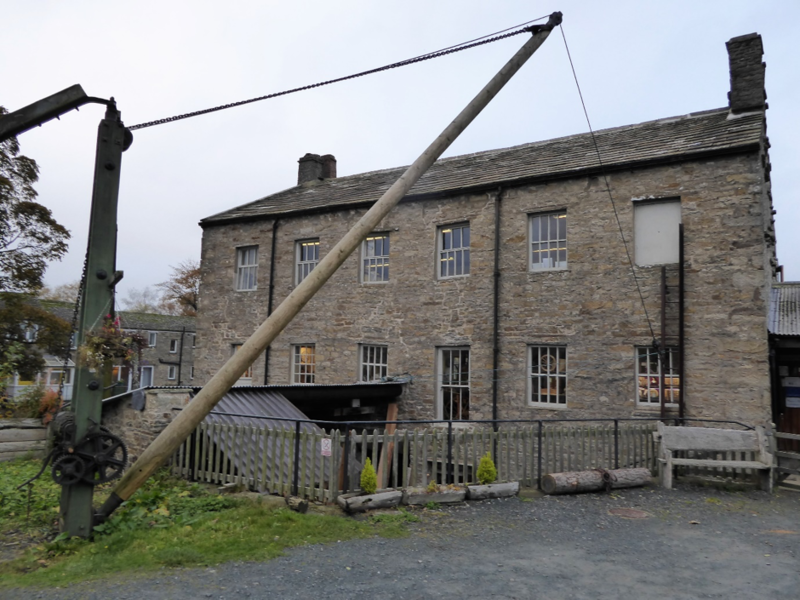 Dating from about 1784, Gayle Mill is thought to be the oldest structurally unaltered cotton mill in existence. I have to confess I was a little anxious about this venture, imagining that the crank of a water-powered turbine might easily drown out the subtle tones of the clavichord. My fears were unfounded; the machinery was silenced for the occasion, and the passing rustle of water didn’t come close to penetrating the mill’s thick stone walls. The performing space was a capacious workshop that took up all of the first floor. An array of woodworking tools on the walls made an effective counterpoint to the handmade wooden instruments on which I was playing – though the Arcadian view I had of sheep grazing in the field was not to be reflected in an arrangement of J. S. Bach’s ‘Schafe können sicher weiden’… That said, Bach’s music did feature, in the form of four preludes and fugues from Book I of the ‘48’. This was my first outing playing Muffin the Mule’s spinettina! 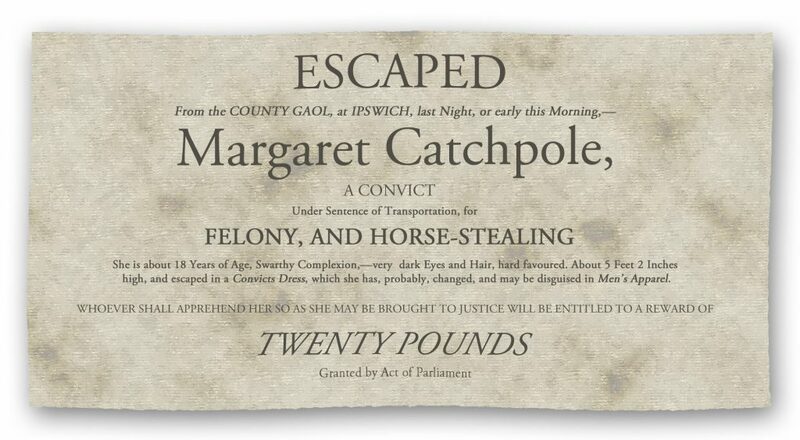 To my surprise – and my wife’s bemusement – I acquired the instrument through an online auction a couple of years ago. This small spinet was made in the 1950s in the workshop of Arnold Dolmetsch for the then popular television series Muffin the Mule. Following a light restoration, this concert was its first public appearance for over 50 years. My plan was to contrast the plucking mechanism of a spinettina (common with that of a harpsichord) with the delicate blade of the clavichord, which I hoped would be an effective way for audiences to appreciate the unique mechanism of the latter. 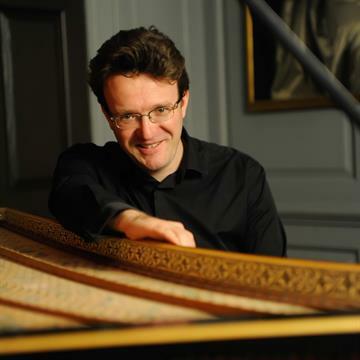 William Byrd’s ‘Lord Willobies Welcome Home’ opened proceedings and was played once on each instrument, after which the recital was devoted entirely to the clavichord (a Saxon beauty made by Peter Bavington in 2015). 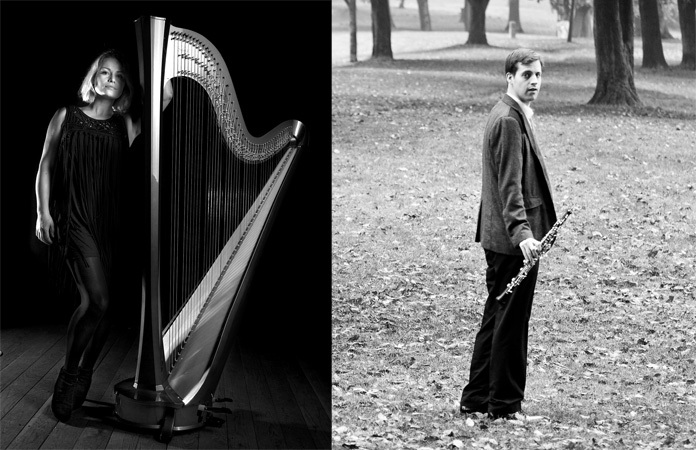 Julian and Sounds Baroque will be performing works by Dodgson and Purcell amongst others at St John’s Smith Square on Friday 19th January in their concert ‘The Italian Connection’.